How to Prevent Ice Dams in Your Gutter System? Over the course of a full Canadian winter, ice and snow buildups inside a home’s eavestroughs can range from light snow drifts to thick and compact ice blocks, putting the integrity of the whole system in jeopardy. 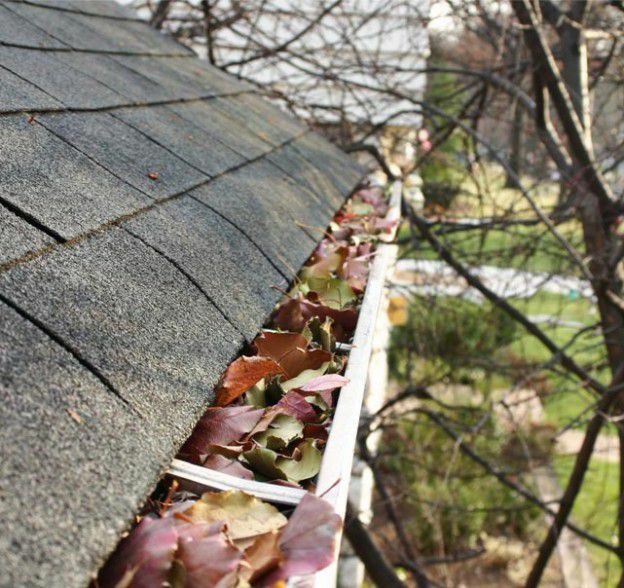 Can Shingle Granules Clog My Gutters? As shingle granules are common in older asphalt shingles, it is normal to worry about what effect they may have on your eavestroughs and, specifically, whether they are likely to cause blockages. However, this is almost never a problem for rain gutters installed with the T-Rex or protected with the Gutter Clean System from Alu-Rex. How much do Alu-Rex products cost? Several factors can influence the total cost of installation. The most important element is the difficulty level of the installation. Moreover, as each company is independent, prices may vary from one installer to another. What kind of warranty does Alu-Rex offer? Alu-Rex’s T-Rex and Gutter Clean System come with a hassle-free warranty. However, the T Rex XL M-5800 comes with a lifetime warranty. No other product offers such a guarantee! How can I be sure Alu-Rex products are durable? 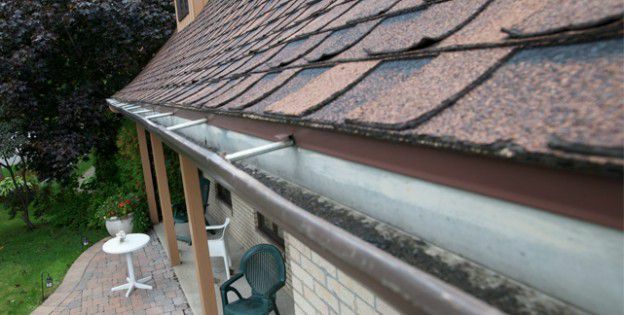 Given that they come with a warranty, Alu-Rex products are built to last and even extend the service life of your rain gutters. Professionals all over Canada have been installing our products over the past several years, they will reinforce and protect your eavestroughs for decades to come. Will Alu-Rex products rust or flake? Alu-Rex’s T-Rex and Gutter Clean System are designed to last. As they are made of heavy-duty aluminum, they will never rust. My new eavestroughs will be 5-6 inches wide. Can I use the Alu-Rex products for both sizes? The Alu-Rex products are designed to adapt to the majority of eavestroughs. Most Canadian professionals install gutters that are 5” or 6” wide; consequently, the T-Rex continuous hanger was designed to adapt to these two models.